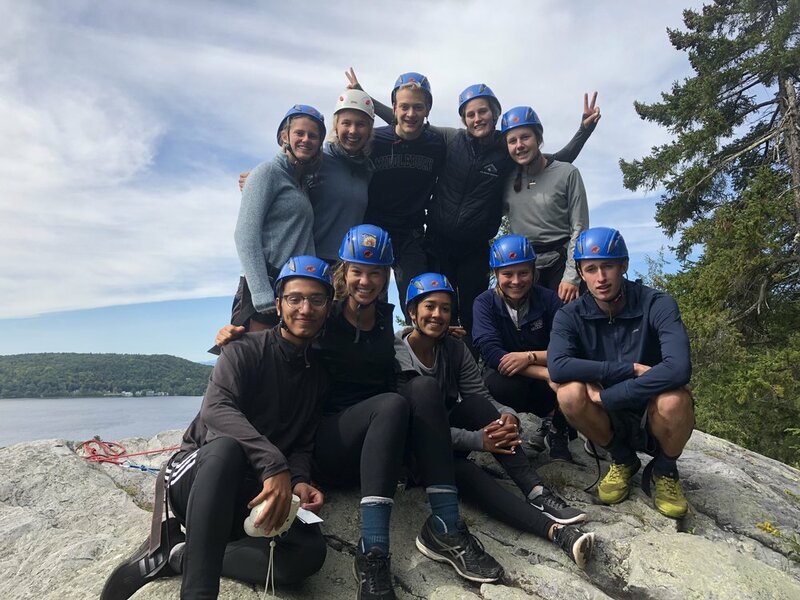 " I spent last Sunday afternoon at Deer Leap climbing with KIllington Mountain Guides. I did some amazing climbs including a lead climb all while learning new skills and safety techniques. I was able to experience and take in a lot in one afternoon with Bob Giolito. It was a great experience that I will definitely be doing again. Bob is knowledgable, encouraging and patient with an emphasis on safety first. Highly recommend KMG." Vermont's Premier Guide Service & Climbing School! 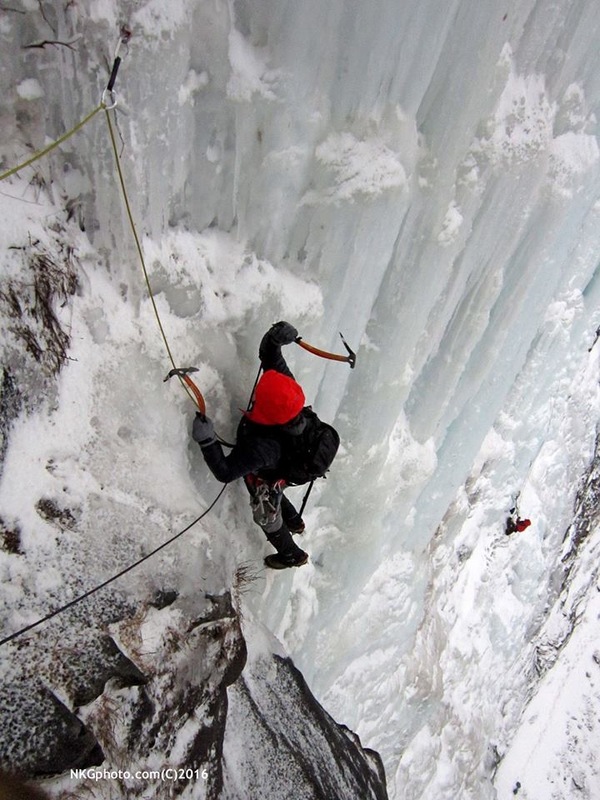 Had an outstanding time ice climbing this weekend with Bob G. and KMG! Not only did we get a solid day of climbing in, but Bob worked with me to tailor the course to my level of experience and long-term climbing goals. My only regret is that I didn't have more time to tack on a second day. I could not recommend KMG more for anyone looking to broaden and expand their climbing skill set, regardless of experience level. Thanks for a great time out there! 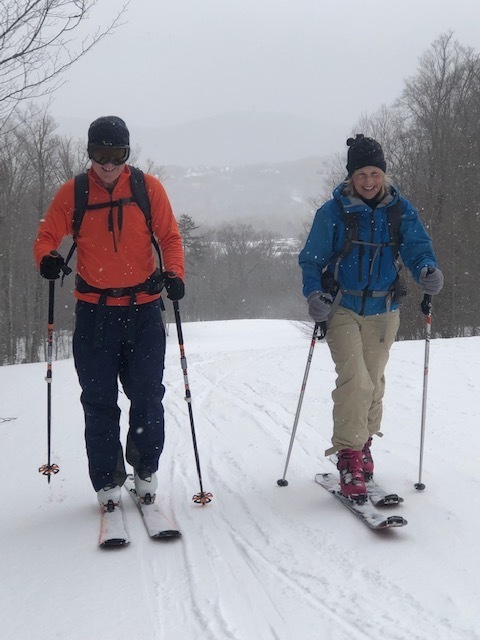 - Grant Bickwit- Denver, Co.
Killington Mountain Guides holds licenses and permits to guide in New York State, State Land in Vermont, the USFS Green Mountain National Forest in Vermont, and the USFS White Mountain National Forest in New Hampshire. Helping Telemark, Back Country and Uphill skiers from all over the world for the past 25 years.